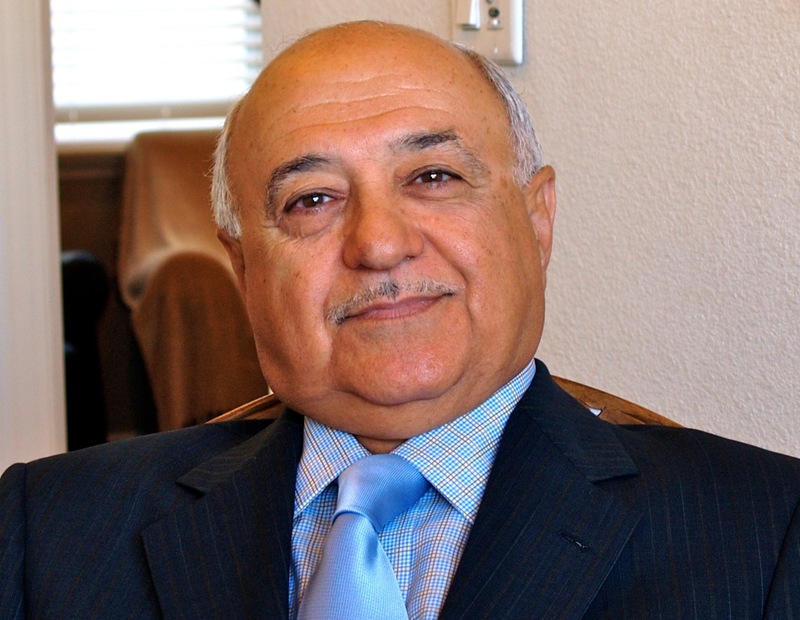 Dr. Nadjafi has been practicing Psychiatry since 1977. He specializes in adult, adolescent and child psychiatry covering a broad spectrum of disorders. These include medical treatment of depression, panic disorders, anxiety, bipolar disorder, attention deficit hyperactivity disorder, substance abuse and eating disorders. Dr. Nadjafi offers long-term psychotherapy and psychoanalysis to interested clients. Dr. Nadjafi continually seeks to set a standard for Psychiatric Medicine. He uniquely combines his education, training and practical experiences into specialized treatment programs. Dr. Nadjafi completed his residency in Psychiatry at the University Of Miami School Of Medicine in 1977. Later, he was appointed Clinical Assistant Professor at the University Of Miami School Of Medicine, a position he still holds to this day. From 1977 to 1983, Dr. Nadjafi received Psychoanalytic training at the Baltimore D.C. Institute for Psychoanalysis in Baltimore, Maryland. He has recently been appointed as Assistant Professor in Psychiatry at the University of Central Florida Medical School.